Let’s go to Cape Town and jump to catch the stars! If you are looking for a unique story to tell, here is your next adventure. Rather than the safe and popular paragliding spots offered in Europe, in the US and Britain, you can try something different and bring you paraglide to the hills of South Africa this year. Among the adventure seekers, youngsters and extreme sport lovers, paragliding in South Africa is becoming more and more popular! If you would like to take a chance on something distinct today, then make your plans including Cape Town, South Africa this year. Here is a short list of paragliding schools in South Africa which offer tandem flights and junior level practical training as well. Paragliding in South Africa: This is not real! Cape Town Tandem Paragliding: Offers in-flight photography. Birdman Paragliding: Welcomes all paragliders. 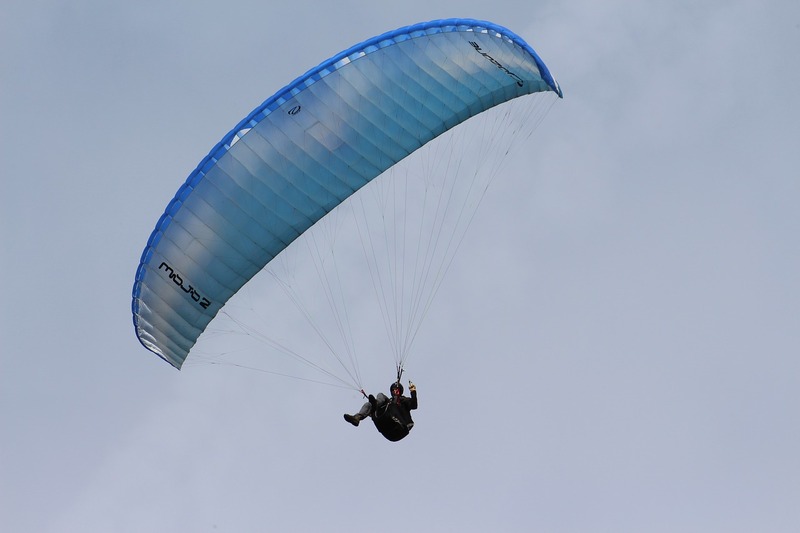 Cloud base Paragliding School: Offers tandem flights for all levels of paragliders. 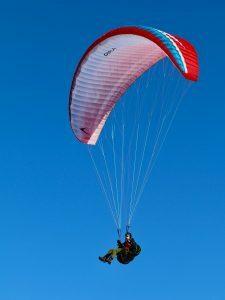 The Parachute Association of Paragliders: All events related to the blue skies are listed on their website. You can also check for skydiving. Paragliding Africa: Offers excellent opportunity for new comers and intermediate level paragliders. You can fly under fantastic nature sceneries.